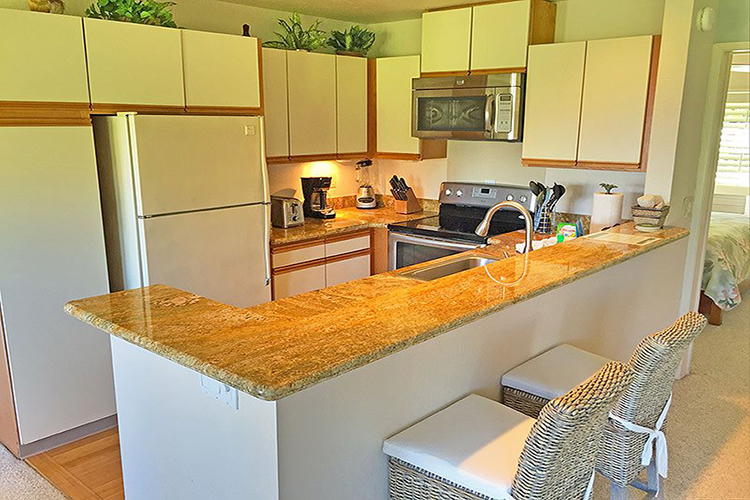 Nice upgrades to this wonderful ground floor condo include new granite countertops throughout. 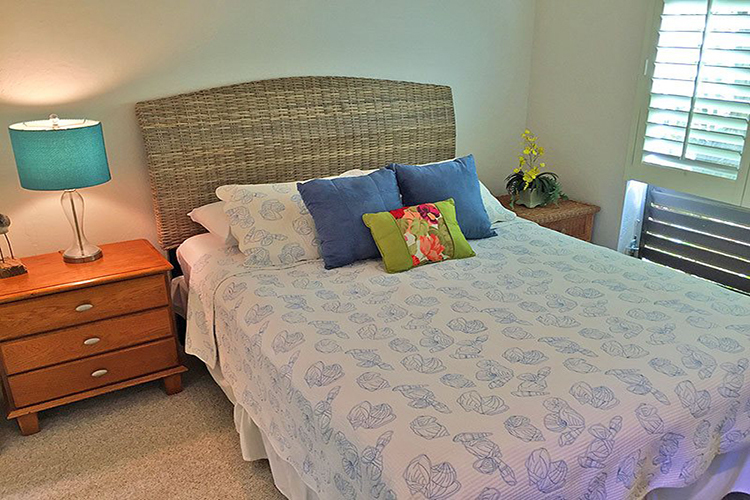 With a king bed in the master bedroom and a queen bed in the guest bedroom, and a sleeper sofa off the living area, there is plenty of room for the whole family. 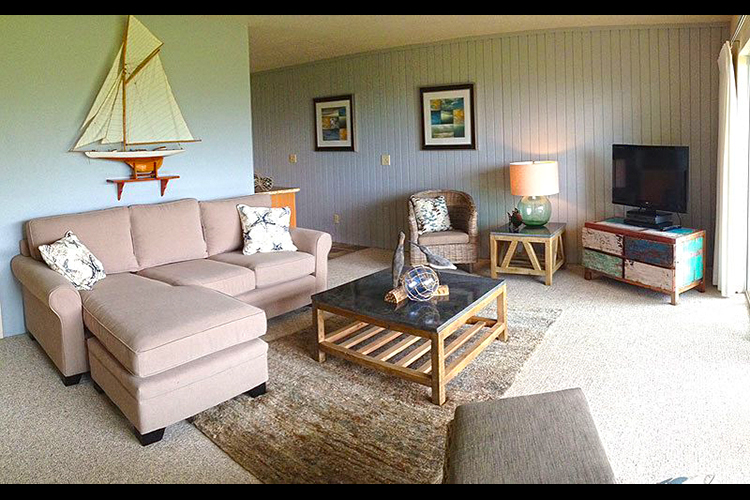 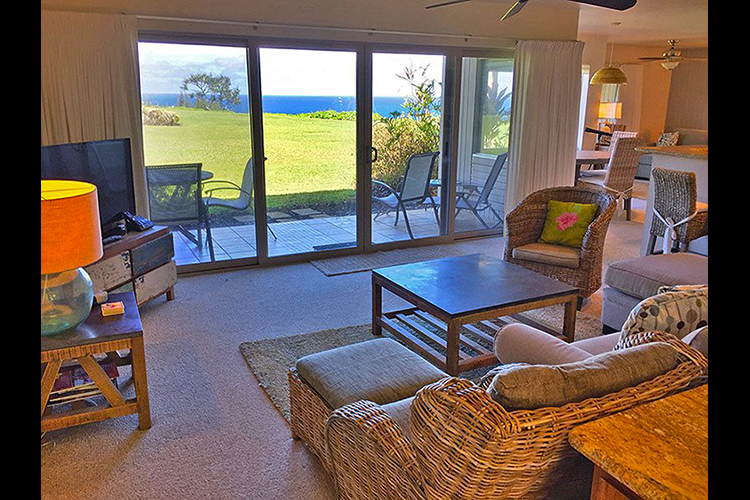 Just steps away from the bluff, you have incredible ocean views. 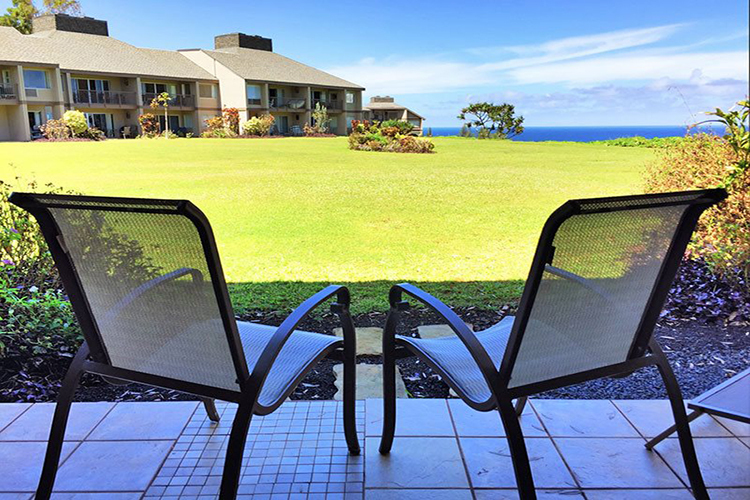 Whale watch during the winter months while relaxing on the back lanai. 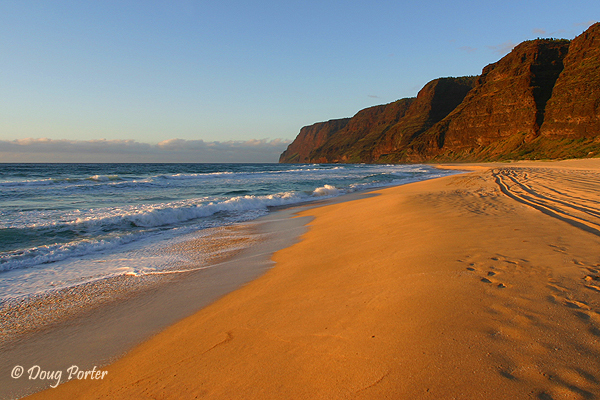 During the rest of the year, take the path down to the beach and enjoy some great snorkeling and maybe see a monk seal. 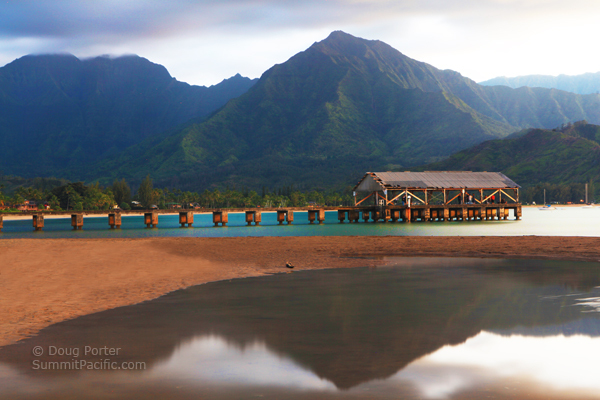 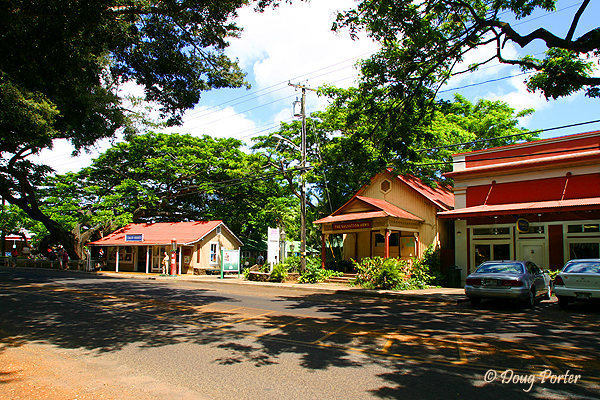 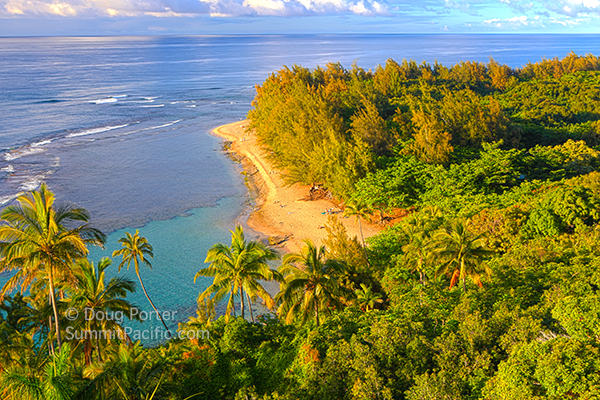 A great place for family and friends to enjoy Kauai. 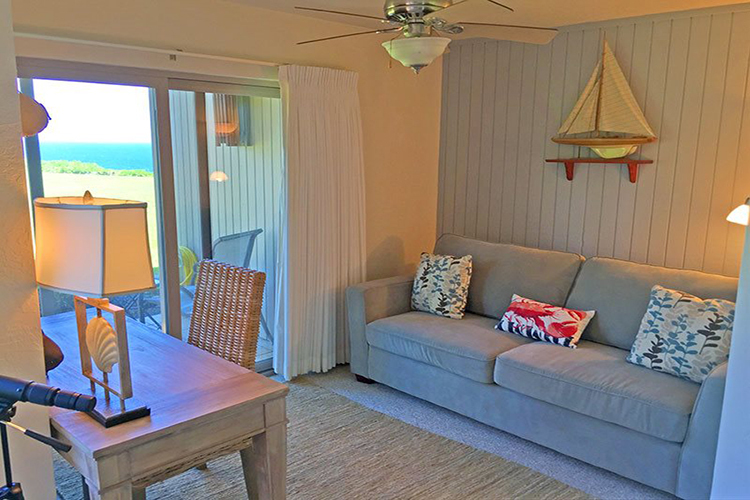 Resort Details: Perched on a verdant bluff over looking the picturesque north shore coastline this quality low rise complex features a private paved path that leads down to a sandy secluded beach where you can enjoy swimming, snorkeling or watch the sunset. 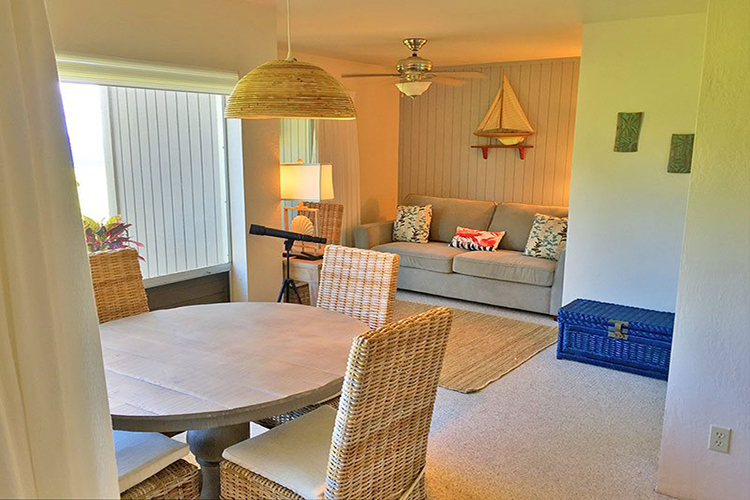 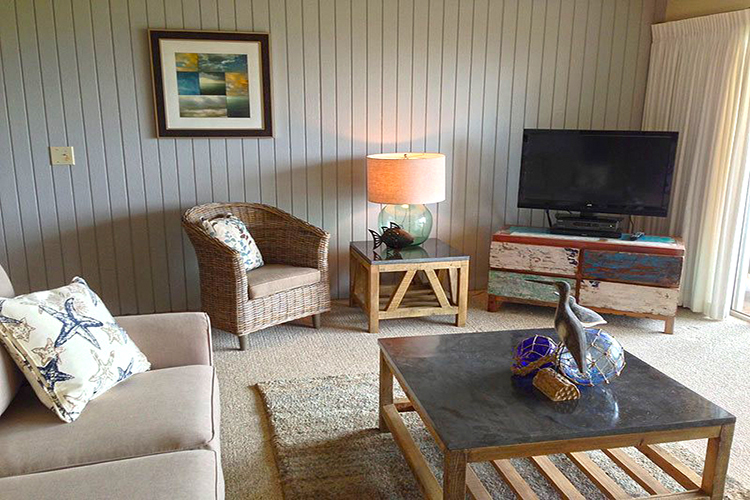 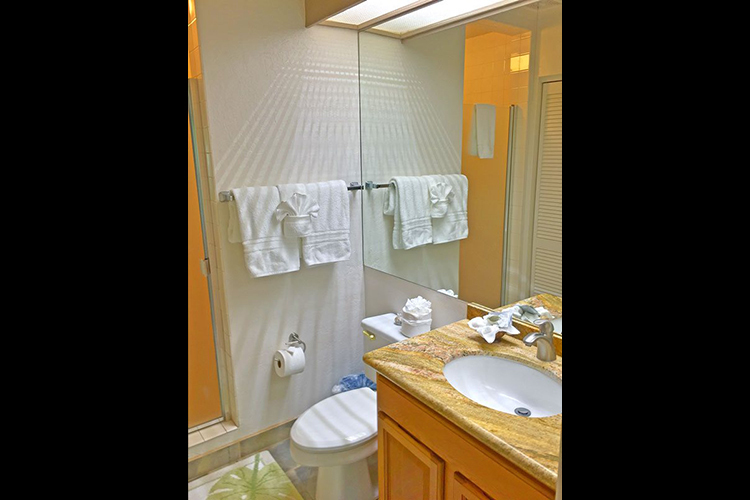 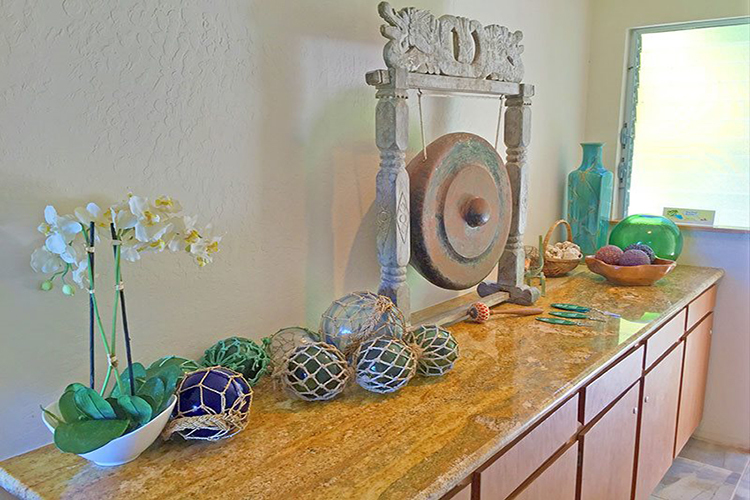 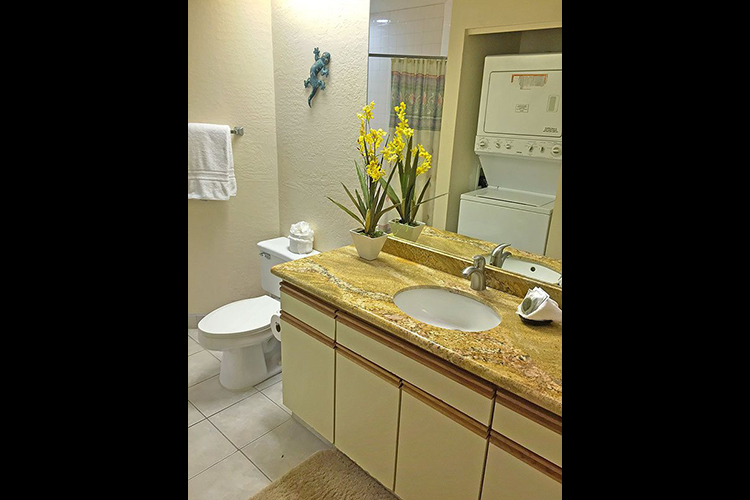 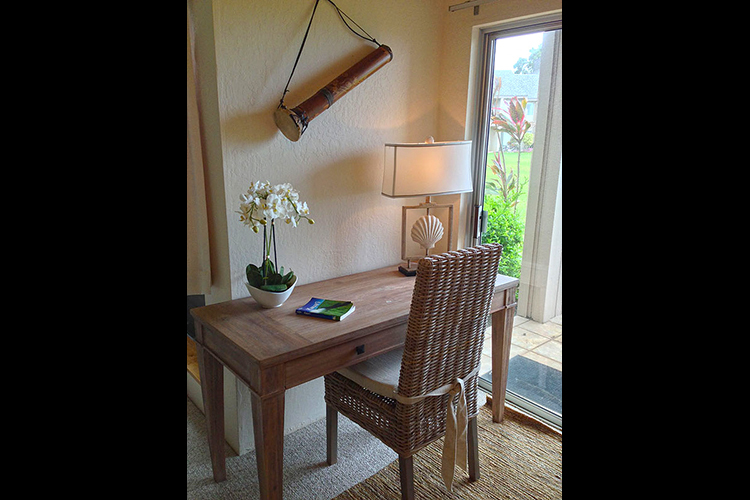 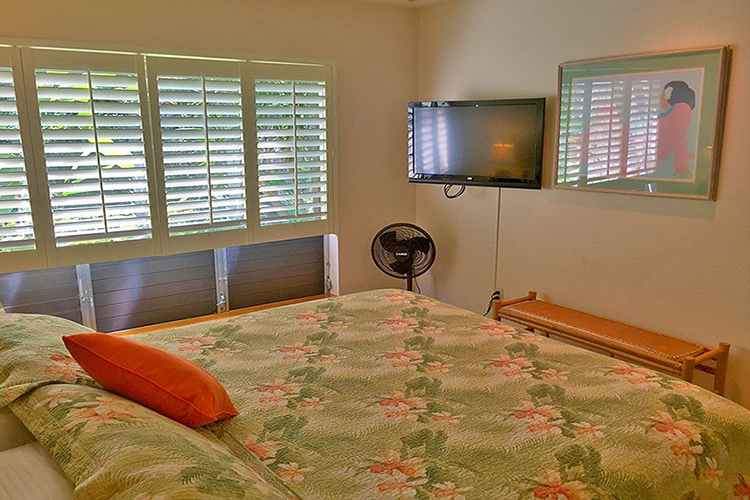 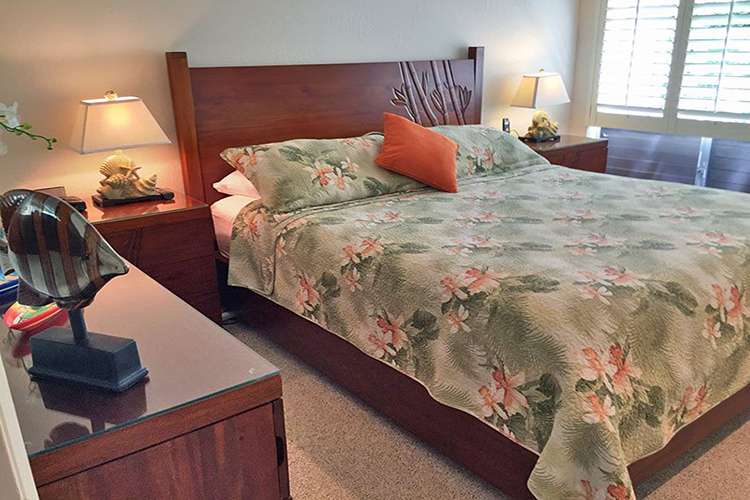 All Pali Ke Kua units are privately owned and meticulously maintained. 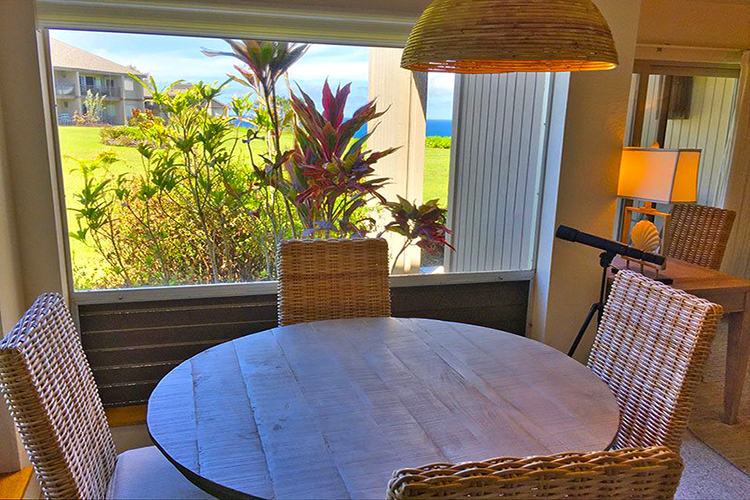 Serenity and awe inspired views abound from the swimming pool, hot tub or strolling along the bluff.